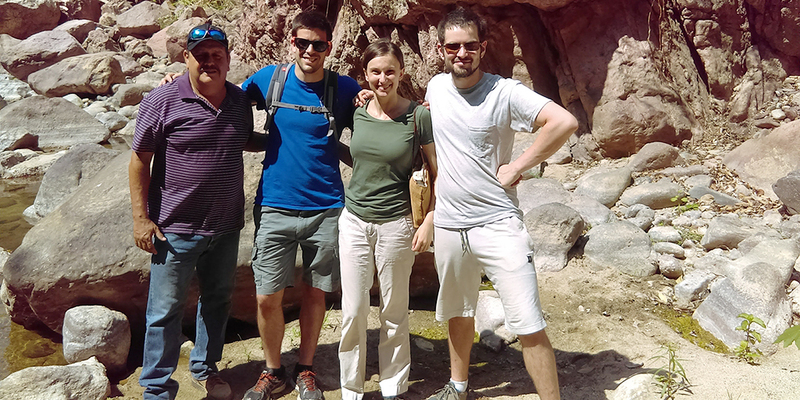 Ruxandra Popovici, a Ph.D. student in Environment, teamed up with Emilio Blanco Gonzalez and Adam Cullen, master’s students in Mechanical Engineering, on a proposal to help a rural Mexican community develop a renewable energy strategy and a business plan for sustainable ecotourism. They received a Duke Support for Interdisciplinary Graduate Networks (D-SIGN) grant from the Office of the Vice Provost for Interdisciplinary Studies for use in 2017-2018, with faculty sponsor Elizabeth Shapiro-Garza. 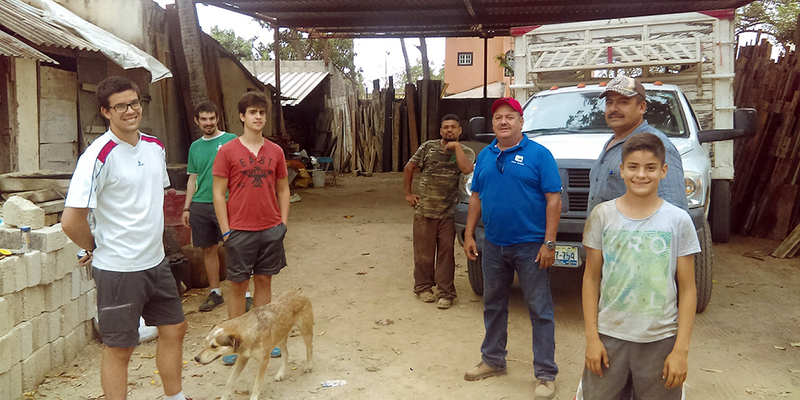 Last summer, the three graduate students traveled with undergraduate Matheus Dias to Playa Grande. They assessed the community’s ecotourism business and energy needs, and generated two reports with recommendations. Here are excerpts from their year-end report. Playa Grande is a Mexican ejido, where land is jointly owned by a group of 70 community members. 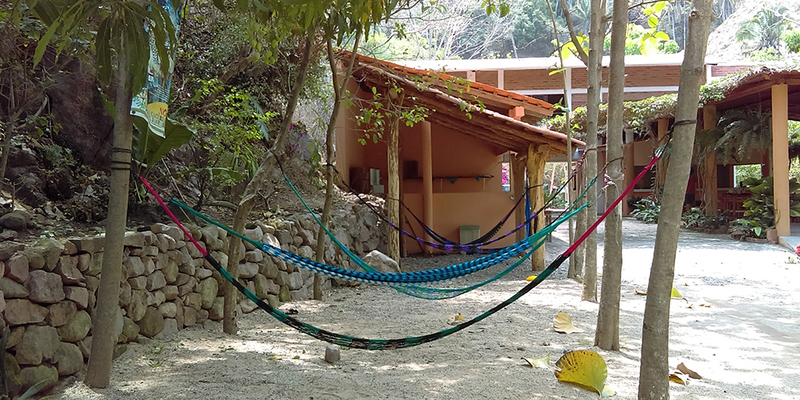 Residents of Playa Grande, like many rural communities in Mexico, participate in government-funded conservation programs where community members receive monetary compensation in exchange for their involvement in the sustainable management and stewardship of communal natural resources. Their conservation activities include fire prevention, protection against illegal logging and hunting, and maintaining corridors for jaguar protection. Ejido Playa Grande is part of a small group of communities that decided to invest their conservation program earnings into an ecotourism business, which is jointly owned by community members. 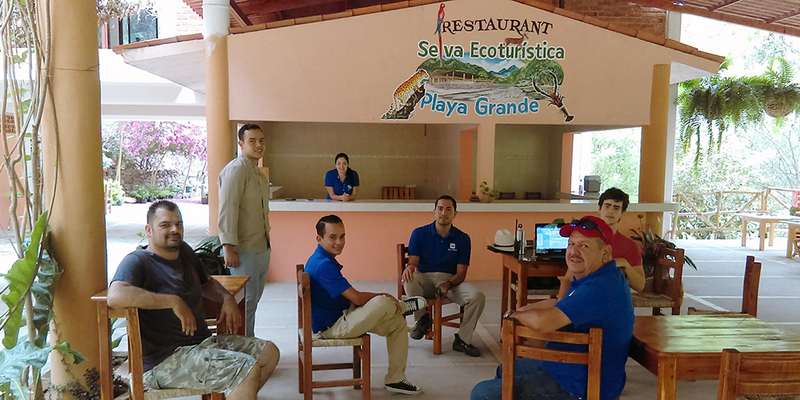 Their company has been growing but community members are looking to improve their business strategy in order to attract more customers, as well as to transition to a renewable energy strategy to power their tourist center. A common problem encountered by rural communities in Mexico is that it is difficult to access experts that can provide specialized assistance in fields such as business, marketing, and engineering. To remedy this situation, students at Duke created Economic Sustainability, an initiative that connects rural community members to “student experts” that assist residents with their business and engineering needs. Adam and Emilio evaluated three renewable energy options – hydro, wind, and solar – and recommended that the community invest in additional solar panels, which they have found to be the most cost-effective option. 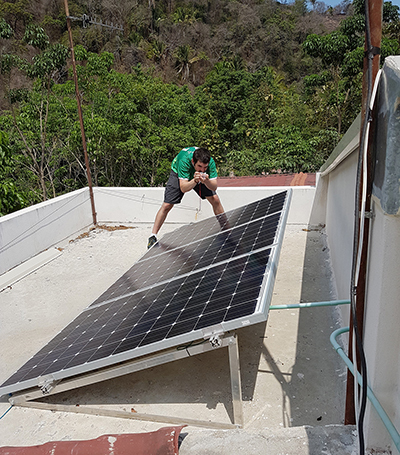 Community leaders in Playa Grande have already bought additional solar panels based on this recommendation. Matheus, an economics major, created a report documenting the community’s existing business structure and activities. This report is extremely useful for community members, as it provides concrete documentation about their business, which they can use to apply for loans and government grants. In addition, Matheus conducted research on the region’s ecotourism market and provided suggestions for improving the ecotourism business and developing future services. Ruxandra interviewed micro-entrepreneurs. She facilitated a partnership with NC State’s P1tLab, whose students, faculty, and staff provide guidance on the community’s marketing and business strategy. Due to the very competitive and vertically integrated nature of the tourism industry in the region, this community is struggling to “capture” visitors from the international enclave destination of Puerto Vallarta. Through this partnership with Duke and NC State’s P1tLab, members of Ejido Playa Grande will attempt to penetrate local retail monopolies to advertise their services directly to potential visitors.